We offer 5 units of our custom clock module. It is an excess production from a commercial order. The clock module is based on our custom third-overtone low jitter crystals with frequency fixed to 22.5792MHz +-3ppm (512x44.1kHz) . The fundamental frequency is accessible on a solderable coax terminal (SMB compatible) and 10 pin IDC connector together with frequencies divided by 2 (11.2896MHz) and 4 (5.6448MHz), signaling at 3.3V TTL levels. 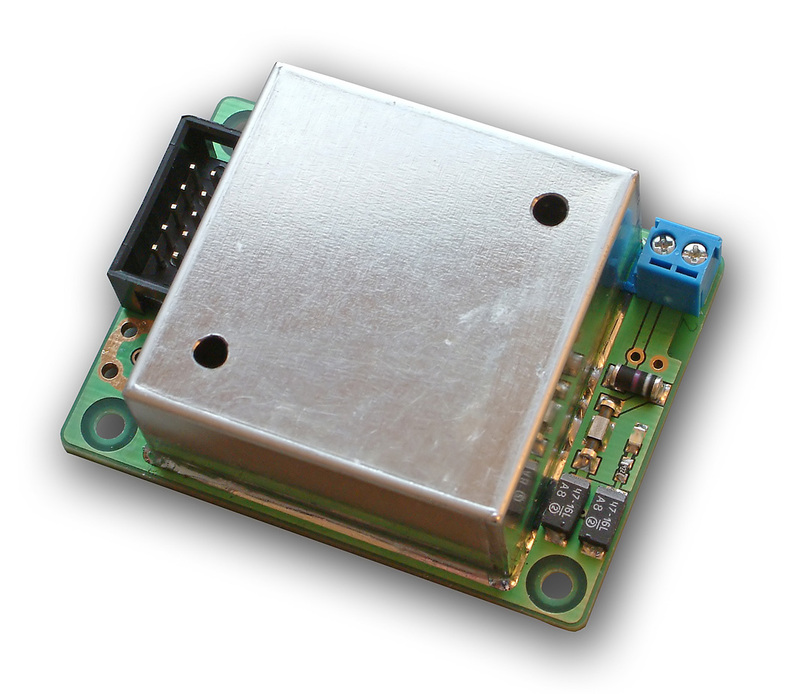 The module can be powered from 8-12V power supply via 3.5mm screw terminal. 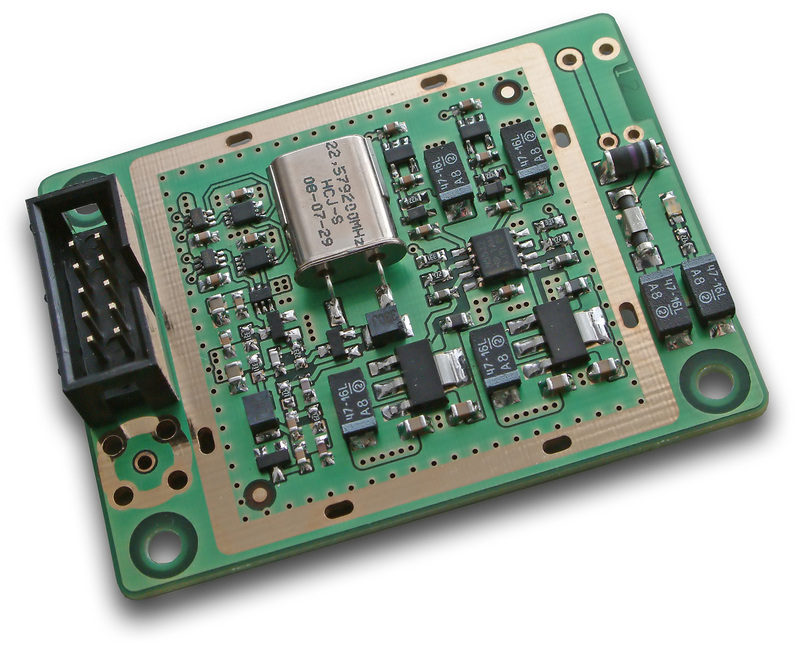 The oscillator and output circuits have dedicated discrete low noise regulators. The unit is thermally and EMI sealed. The price is 65 Eur per unit or best offer. Please use our standard contact address to place an offer. Edited 1 time(s). Last edit at 07/04/2012 04:05PM by AP.